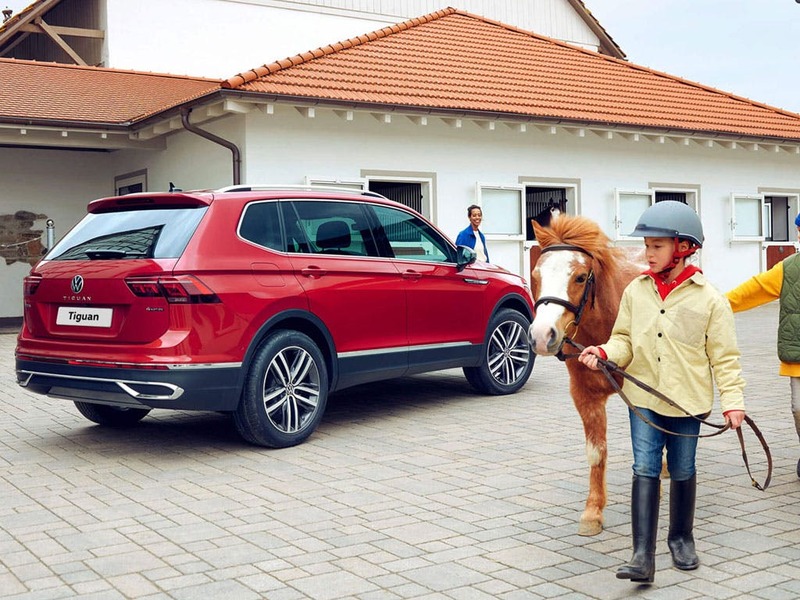 Ready to take you on your next adventure, the all-new Volkswagen Tiguan Allspace is bigger and better than ever before. Now with a longer wheelbase, the Tiguan Allspace has room to comfortably seat up to 7 people with more than enough head and legroom to spare. Delivering a powerful performance and superior handling, the Tiguan Allspace is an adventure all of its own. 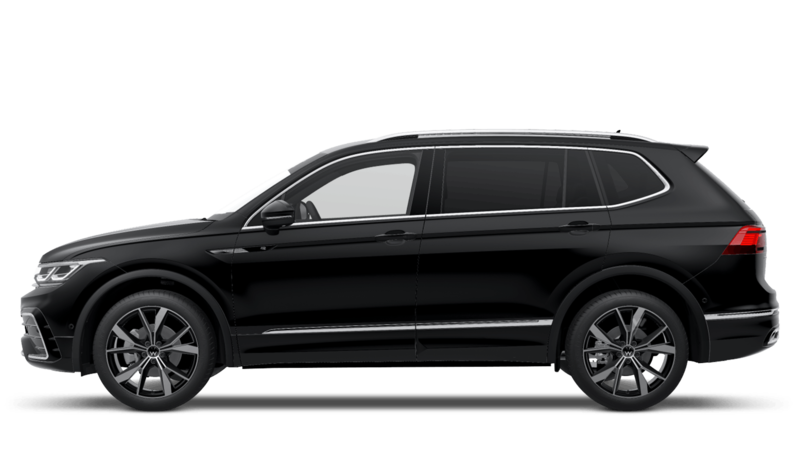 Experience the all-new Volkswagen Tiguan Allspace for yourself and visit your local Beadles Volkswagen dealership in Kent for a test drive. Discover all the latest Volkswagen Tiguan Allspace offers currently available. Every detail matters, view the Volkswagen Tiguan Allspace technical specification. 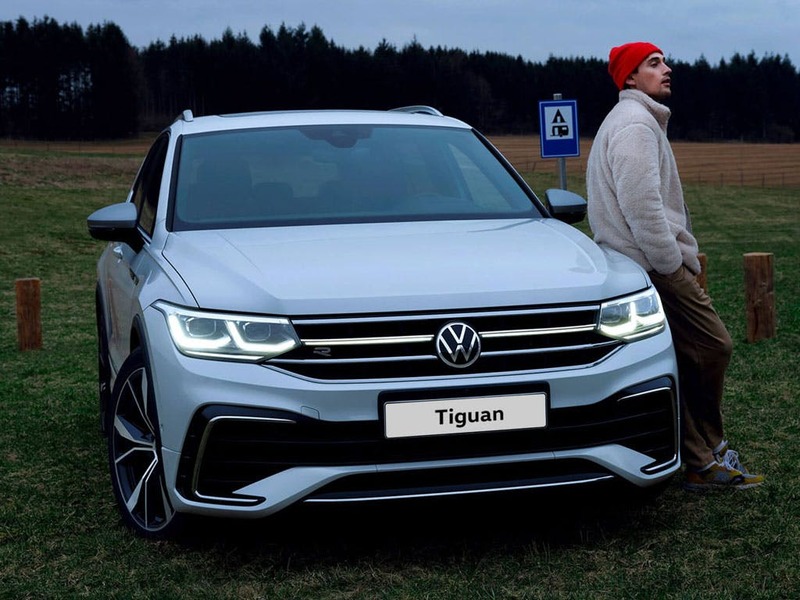 Download the latest Tiguan Allspace brochure. 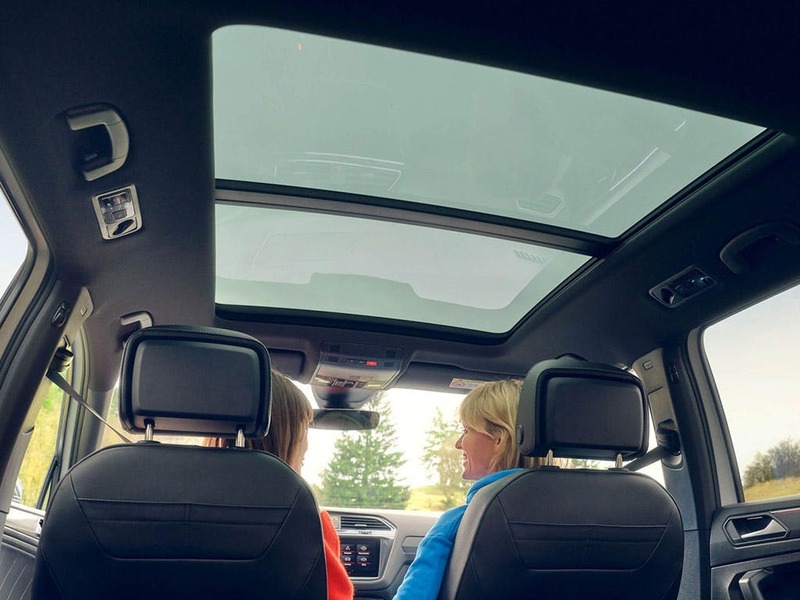 Packed full of Volkswagen’s latest in-car technology, the all-new Volkswagen Tiguan Allspace is designed to keep you fully connected, no matter where your journey takes you. Everyday life is made simpler thanks to Car-Net, connecting your Tiguan Allspace to the digital world. 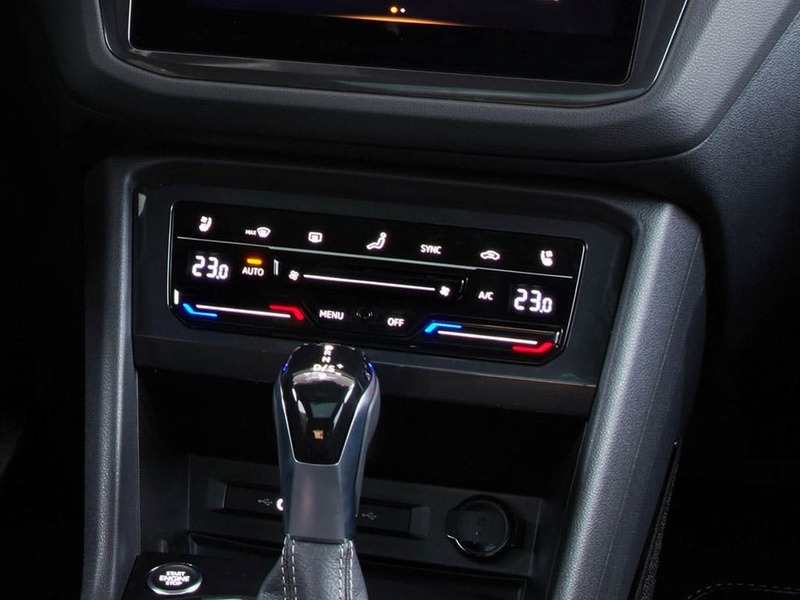 Car-Net App-Connect is a convenient way to connect your infotainment system to your smartphone apps, so you don’t have to miss a thing. Keep up-to-date around the clock with the optional Car-Net Guide and Inform services and discover new and exciting destinations to explore. 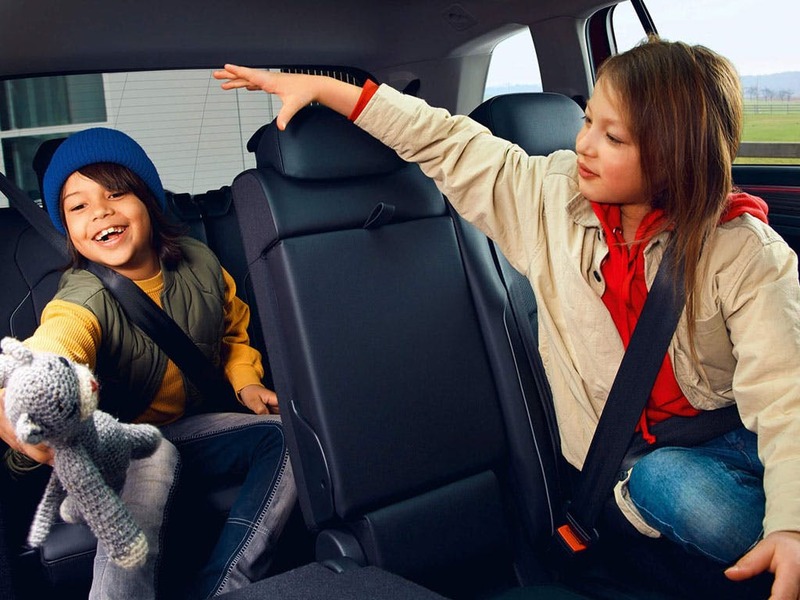 Offering a generous cabin space, the all-new Volkswagen Tiguan Allspace can comfortably seat up to seven people and is perfect for carrying bulkier items of luggage. Its longer wheelbase means that there is more head and legroom for your taller passengers, so everyone can enjoy the ride. 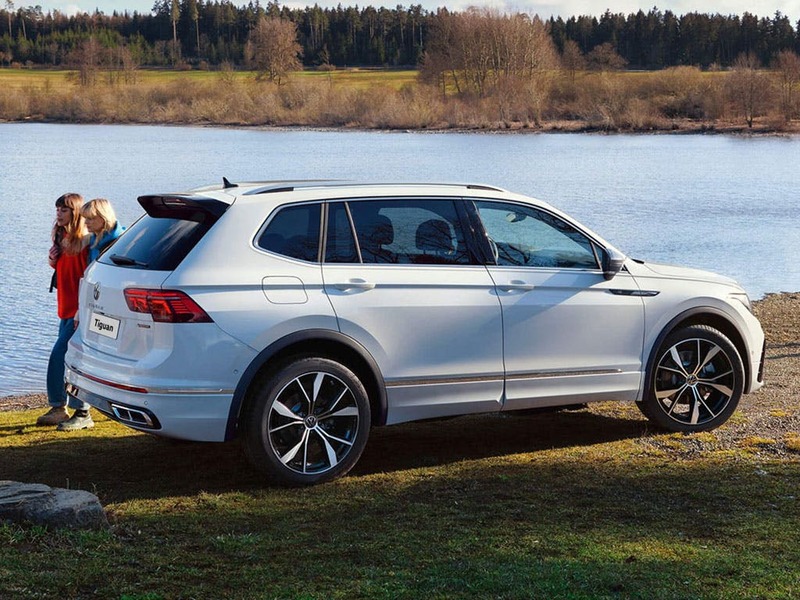 Versatile and practical, the Tiguan Allspace can hold an increased load in the boot when the third-row seats are partially or completely folded down, perfect for big adventures. The thoughtfully designed centre console is angled towards the driver, allowing for ease of use and a perfect view of the instrument dials. There is no adventure too big for the all-new Volkswagen Tiguan Allspace, thanks to a fine blend of performance and fuel economy. 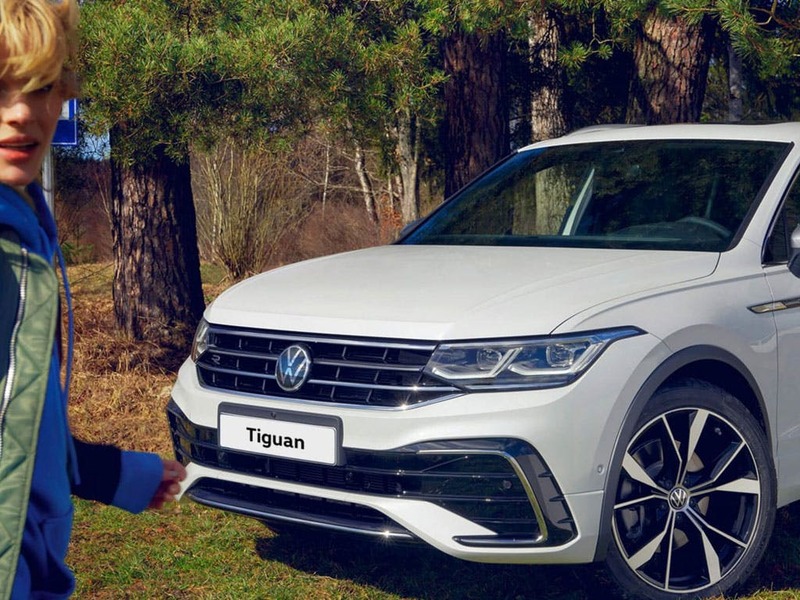 Offering a unique driving experience, the Tiguan Allspace comes with a range of engines, each of which provides an impressive amount of power and great fuel efficiency. Delivering the best of both worlds, the 2.0-litre TDI 150 diesel engine combines efficiency and 148bhp for an unrivalled driving experience. For an eyebrow-raising performance, the range-topping 2.0-litre BiTDI 240 engine packs more of a punch, taking you to a whole other level of driving. Featuring an array of advanced driver assistance systems, the all-new Volkswagen Tiguan Allspace takes the stress out of driving. Benefit from having greater visibility on the roads with Dynamic Light Assist, which works by automatically controlling the main beam and partially masking it to prevent it from dazzling other drivers. 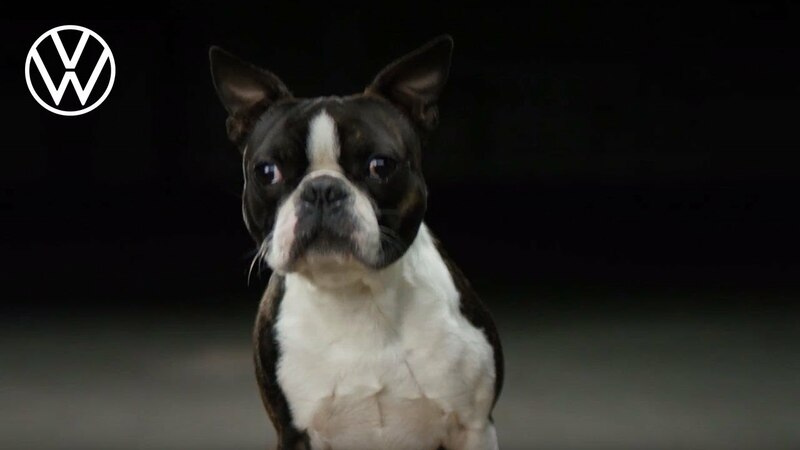 Make parking easy again with the Park Assist system. Using a rear-view camera and ultrasonic sensors, Park Assist can detect whether or not a parking space is large enough for bay or parallel parking. Lane Assist makes long motorway journeys safer, warning you if your vehicle drifts out of the lane to avoid an accident. 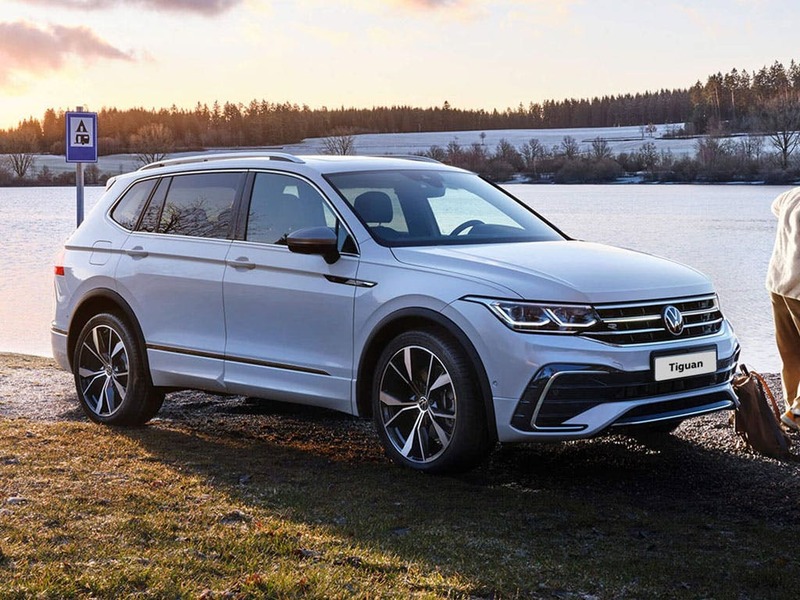 Discover your next big adventure with the all-new Volkswagen Tiguan Allspace and try it out for yourself by booking a test drive at your local Volkswagen dealership in Kent. 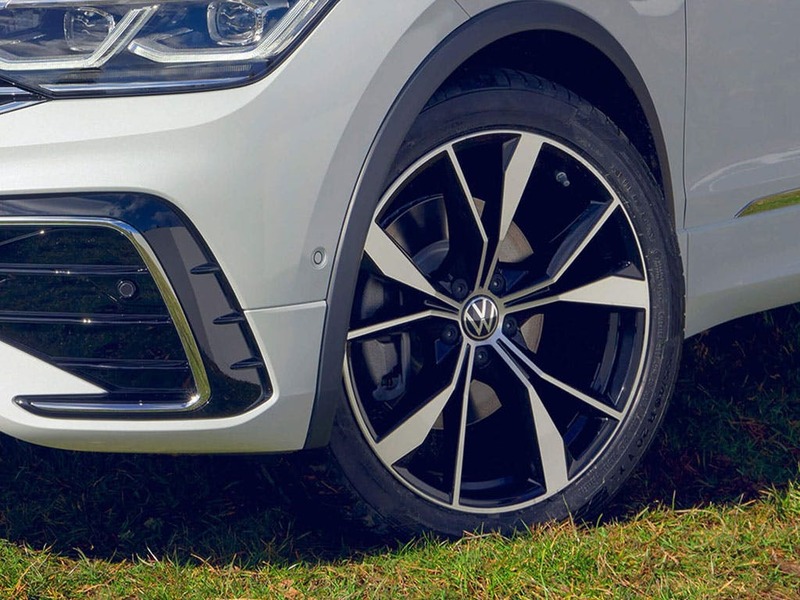 If you’re looking for more information or want to discuss the best purchasing options available for you, visit your local VW showroom or call us to speak to a friendly member of the Beadles Volkswagen team who are on hand to help answer your enquiries. of customers that bought an Volkswagen Tiguan Allspace would recommend to their friends and family. Explore the Tiguan Allspace specifications.